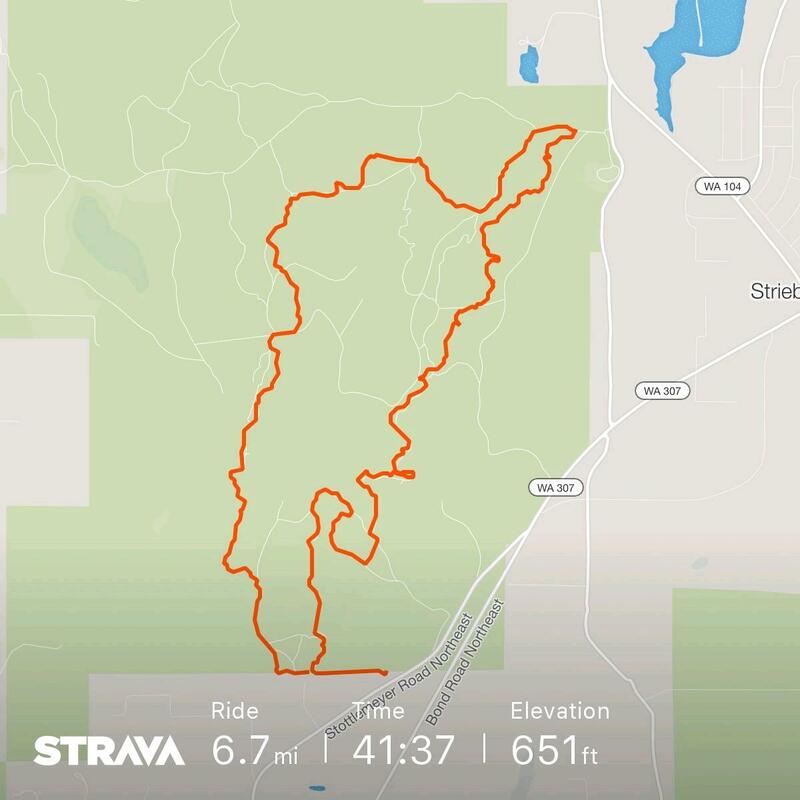 We will be starting the event off of Stottlemeyer Road and utilizing the parking at Markay Cabinet (they have agreed to let us park there, so please pick up after yourself!). Please thank Markay Cabinets for allowing us to do this. 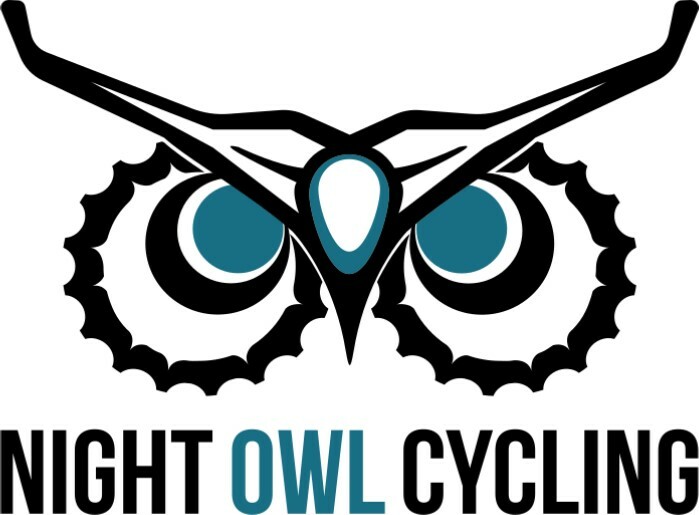 BuDu has partnered with Evergreen MTB Alliance-West Sound Chapter and Night Owl Cycling for this event. BuDu could not put this event on without them, and the trail team. 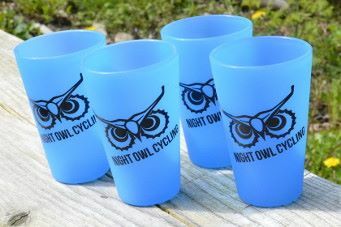 Night Owl Cycling is going to be giving away pint glasses to the first place winners of every categoryand shot glasses to 2nd and 3rd places!! Registraiton will open at 8am the morning of the event. You must register by 15 minutes before your Category begins (see Course Information and Maps for Category Start Times). EVERYONE must check in, whether you registered online or have a pass. Parking for Sunday will be at Markay Cabinets (24950 Stottlemeyer Road NE, Poulsbo, WA 98370). There will be space in the parking area for team tents. Please remember there will be many people parking, so use only the space you need. Please be respectful of the Markay parking area and clean up after yourself as they do not have to allow us to use their facilities, it is a blessing. ALWAYS use caution when crossing the road.